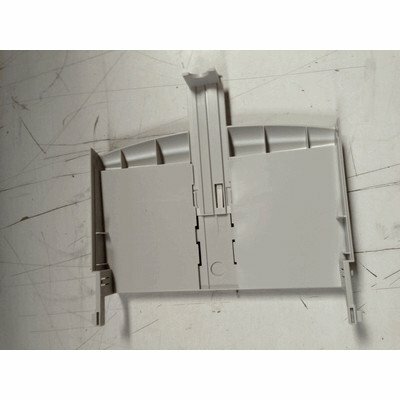 RG0-1013-NEW Features: -Works for the following printers HP 1000 HP 1150 HP 1200 HP 1300 HP 3320. -1 Paper tray. Device Types: -Printer. Dimensions: Overall Height - Top to Bottom: -3". Overall Width - Side to Side: -10". Overall Depth - Front to Back: -10". Sheet Size: -3". Overall Product Weight: -3 lbs.